Check out a simple skin care routine. 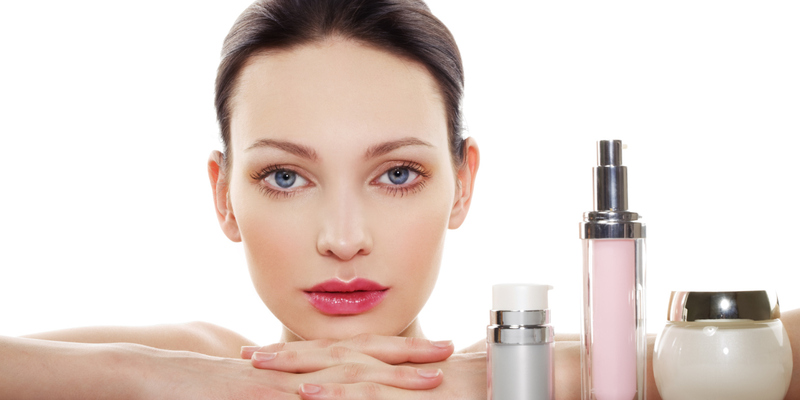 Follow the right order when applying skin care products. Learn how to get summer – fresh skin with these 4 easy steps. Following a skin care routine helps to nourish and protect the skin and is essential for every skin type. It is recommended that you start early and integrate a skin care routine in your teenage years. With better condition of the skin, you will easily tackle age-related issues such as pigmentation, fine lines, and wrinkles, in the long run. The first step towards following a skin care routine starts with following a correct step by step order of your beauty products. With many different variants of cleansers, toners, serums, moisturizers etc. in the market, it can get quite intimidating and baffling! 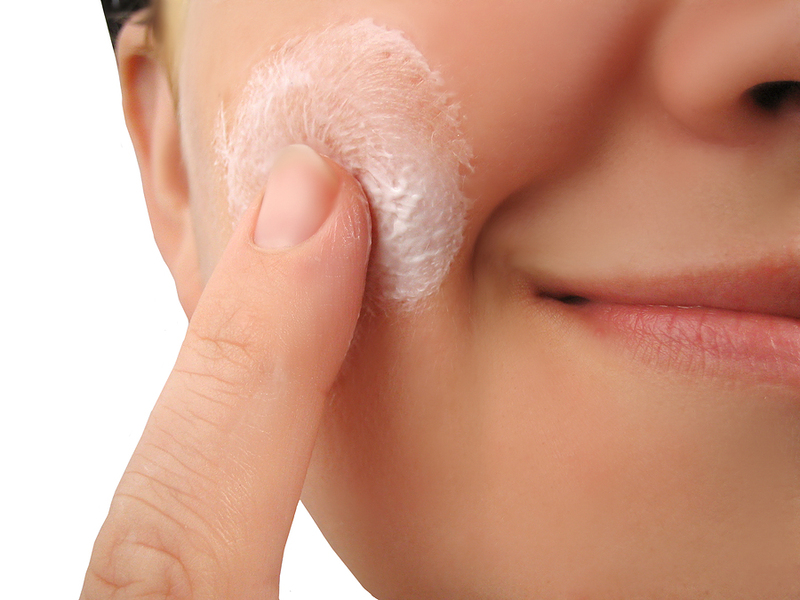 There is more to the concept of cleansing and applying moisturizing lotions, which your skin needs. Proper application of beauty products affect the final look of makeup and increase the efficacy of the products. To help you make this seemingly arduous task simple, we will list down the right order that you should keep in mind. Before we do that, the first thing that you should understand is the purpose of some beauty products. Lotions and serums are designed to provide nourishment and penetrate deep into the layers of the skin. Thus, the order of their application is of supreme significance. After cleansing your face, apply toner and then use products that have a light texture followed by thicker ones. First Step: After cleansing, the first thing to apply should be based on the consistency. Light textured water-based products should be applied first instead of thick lotions which will block absorption of other products. Corrective creams for acne, wrinkles or pigmentation should be applied on bare skin just after cleansing. Using them after moisturizer or serum will reduce their efficacy. Ideally you can start with serums which are light textured and are mostly available in water based formulations. Their main purpose varies from providing nourishment with Vitamin E, C, and other nutrient-rich elements or to tackle issues like acne, pigmentation etc. Due to their quick and deep absorption, they are designed to cater many skin issues. 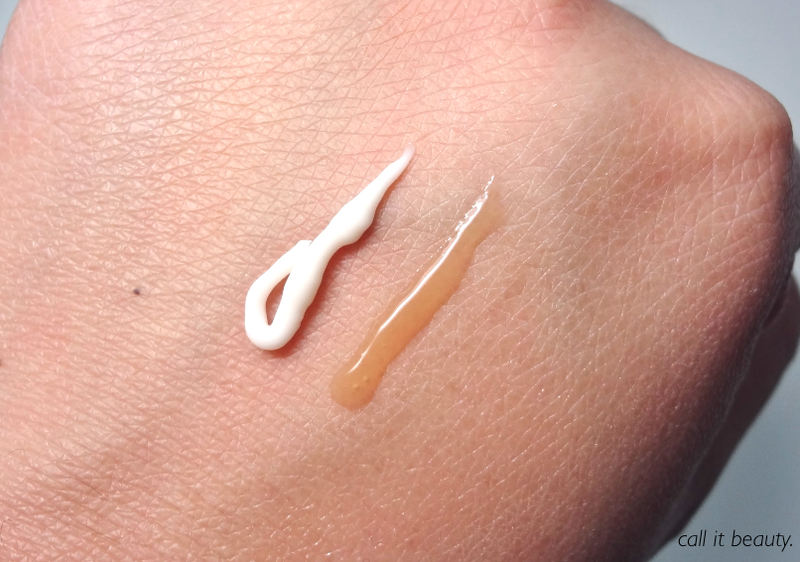 Second Step: If you use an eye cream to cool and hydrate the delicate eye area, then apply eye cream after your serum. Eye cream also serve as a good base for makeup products like concealer and eye shadow. With stressful lifestyle and late nights, it’s a good idea to include eye cream in your daily routine. Third Step: Skin hydration is of utmost importance as it brings a natural glow on the face. Moisturizer acts as a good base for makeup and helps it to set better. After applying eye cream, use moisturizers, which are mostly oil-based, on your face and neck. Take note that your moisturizer should have a heavy texture as compared to your serum. If your serum is heavy then switch the order of these two. Your skin should not feel dry after applying a moisturizer. Tip- If you have dry skin then we recommend you to try beauty oils at night for that extra boost of hydration. Fourth Step: Though, we recommend you to pick a moisturizer with SPF but if not, then apply a sunscreen to protect your skin. It is important to wear a sunscreen every day. Tip: To ensure that you get more out of your beauty products and they penetrate deep in your skin, gently exfoliate your skin once a week. Removal of deal skin cells will clean your pores and dirt build-up on the skin surface.